711 Ann Arbor Trail. Built Circa 1889 by Charles Miller. 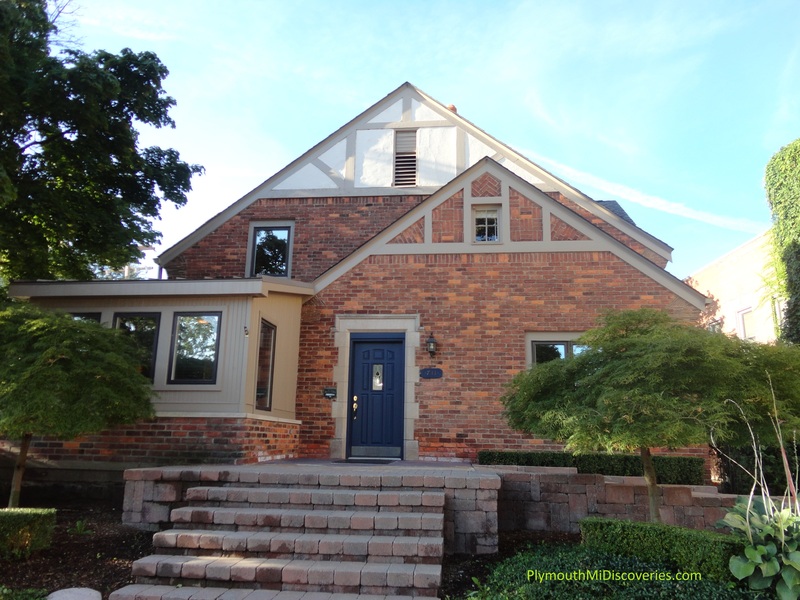 This Tudor Revival style house is most known for serving as the home and office of Doctor Luther Peck. Doctor Peck was born in 1880 and moved to Plymouth in 1904. He originally lived in a home that once stood at the South East corner of Ann Arbor Trail and Deer Street. This home sits at the South West corner of that that same intersection. Doctor Peck purchased this home in 1920 and passed away here in his house in 1963. Luther was known for being a colorful physician and there are still members of our community that can claim that he brought them into this world. Although this house has seen many modern changes, it still retains the original structure that sits on a stone foundation. Today this home is used for commercial purposes.